If you’re self-employed, then you already know that no human resources administrator is going to present you with a portfolio of insurance options. You’re going to have to shop around and buy them yourself. 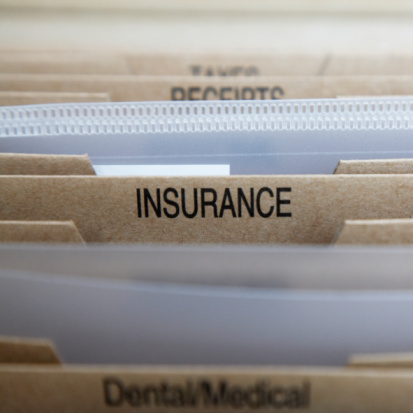 So, what kind of insurance options should you look for? Here are several of them. Today, almost everybody understands the value of quality health insurance. The costs of medical care have skyrocketed over the past few decades and that trend shows no signs of slowing down. 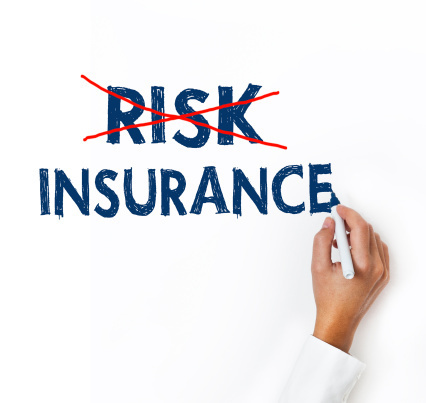 To find the best policy, you should consult with a qualified insurance broker. A good broker will know which policies offer the biggest bang for the buck, which ones are the best for your personal circumstances, and which policies are compliant with existing federal law regarding health care coverage. Business owner insurance is a comprehensive insurance package that combines the various types of necessary insurance coverage. A business owner insurance policy will typically provide protection from lawsuits, loss of income, and damage to property. You’ve insured your house against damage caused by fire or a storm, right? Why wouldn’t you do the same with your business property? This is especially important if you own the commercial real estate where you conduct your business. Property insurance will cover your business assets in the event that fire, vandalism, or theft causes damage. Liability insurance, sometimes called commercial general liability insurance, is just what it sounds like. It covers your business (and you) in the event that you’re found liable for damages to someone’s person or property. However, liability insurance not only covers you in the event that you’re successfully sued, it also covers the attorney fees that you accrue while defending yourself against the lawsuit. In short, it’s a must-have policy for any business owner in this litigious age. Errors and omissions insurance, sometimes called E&O, is a great option for people who provide a service. As the name implies, E&O covers you in the event that a mistake you make in your professional capacity causes financial loss to someone else. For example, if you’re a physician and you make a mistake in diagnosing a patient that ends up costing the patient tens of thousands of dollars in additional medical bills, that patient could successfully sue you for damages. In that case, your E&O would cover the cost of the damages. As a self-employed professional, you have insurance needs just like anyone who works for a large or small corporation. Be sure to evaluate all of your needs and talk to a qualified broker about how you can obtain the best coverage within your budget.